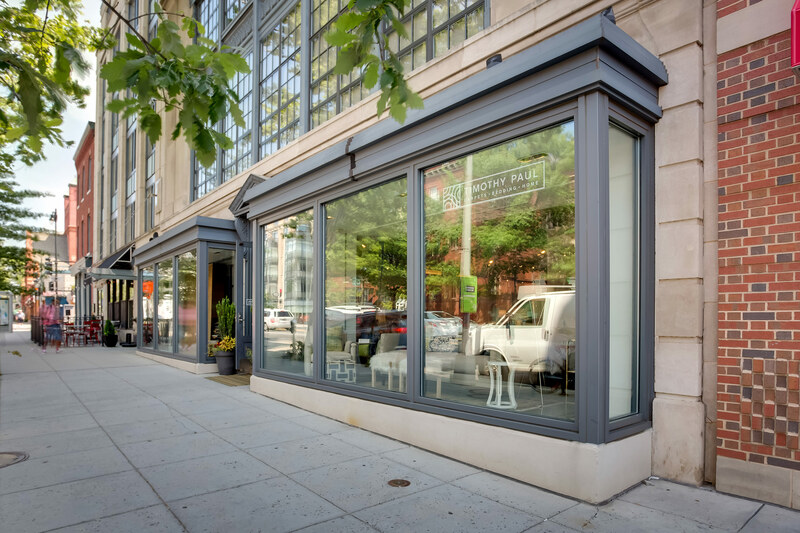 WASHINGTON, D.C.- The JCR Companies is excited to announce that Verizon Wireless has agreed to a long-term lease at 1529 14th Street NW. 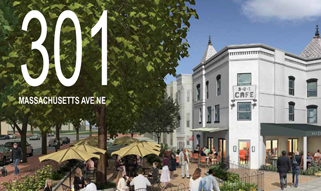 The addition of Verizon will continue to add to the thriving 14th Street Corridor. 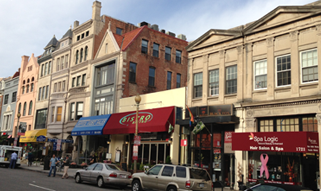 WASHINGTON, D.C.- The JCR Companies has purchased 916 G Street NW in the busy Chinatown neighborhood for $3.17 million. 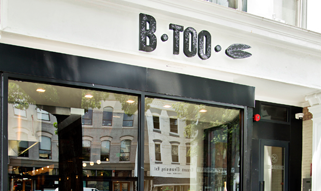 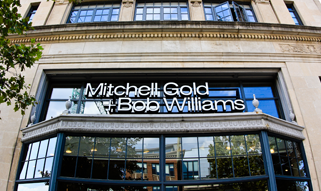 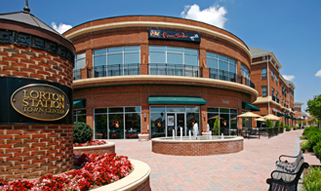 JCR Cos. purchased the property in an off-market transaction at a below market square foot basis…. 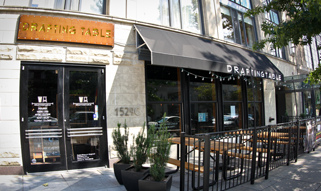 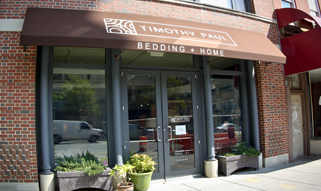 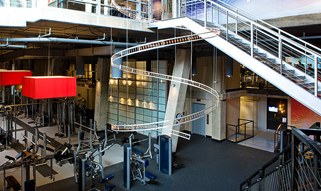 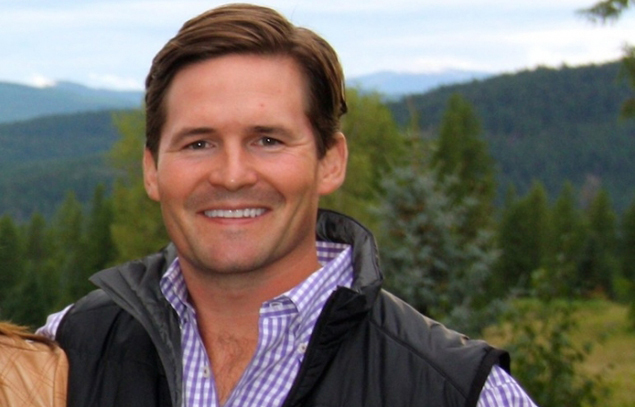 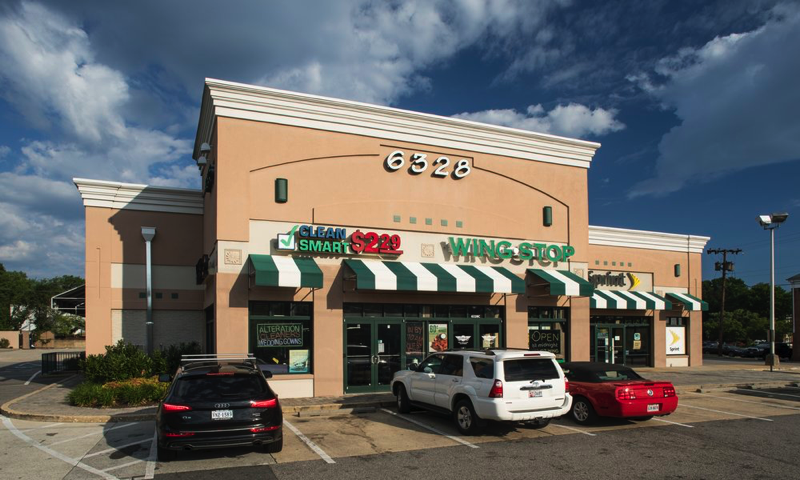 WASHINGTON, DC—The company says it is hoping to make several other similar acquisitions this year as it focuses on this particular asset class. 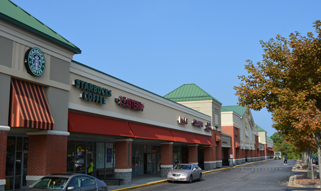 November 13, 2013 – The JCR Companies is pleased to announce that Long and Foster Companies will the latest addition to the Matrix Retail Condominiums. 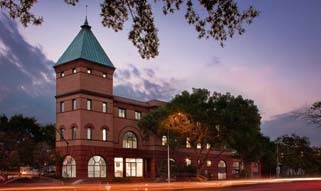 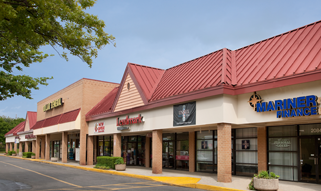 August 28, 2013 – The JCR Companies sells the Columbia Bank Pad at Westview Corner for $3.9 million. 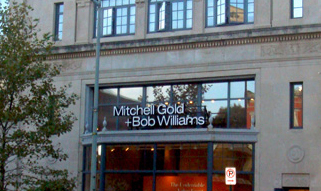 The bank was sold to an undisclosed local buyer. 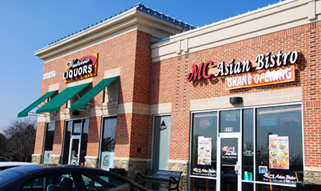 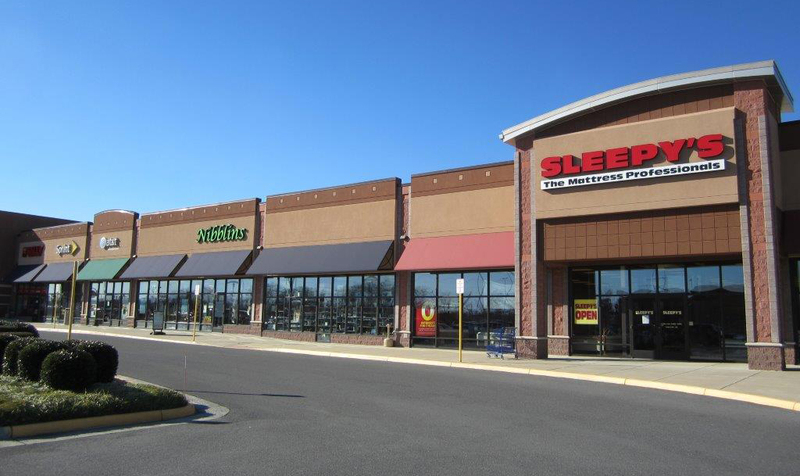 The JCR Companies acquires Westview Corner Shopping Center in Frederick, Maryland for $7.9 million. 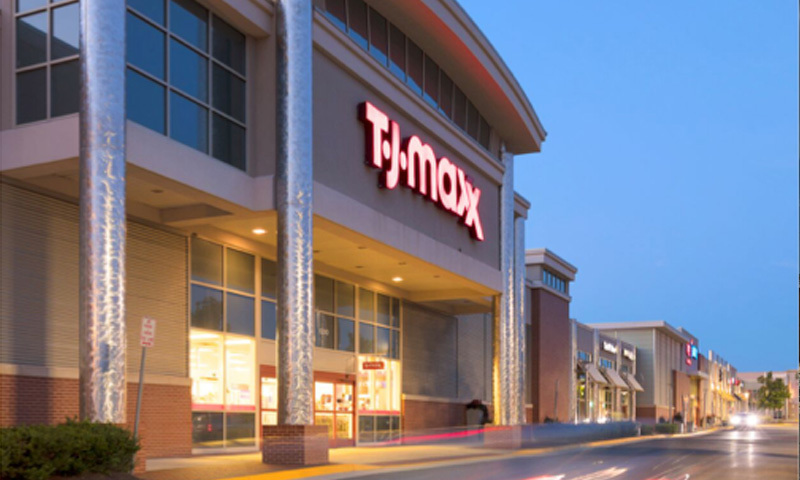 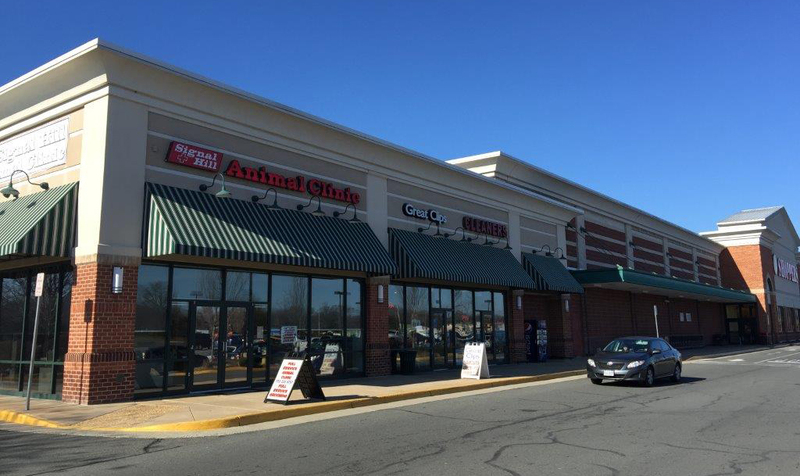 The JCR Companies Acquires Pinefield South Shopping Center in Waldorf, Maryland for $6.7 million. 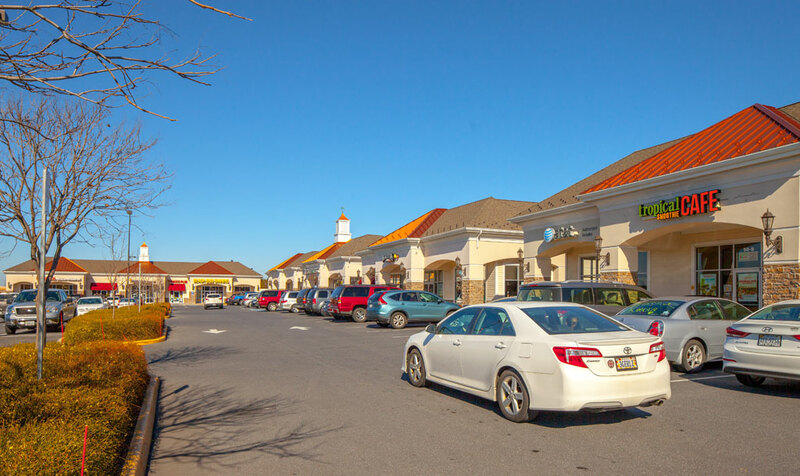 The JCR Companies sells the Wells Fargo Bank pad at The Shops at Silver Hill for $3,975,000. 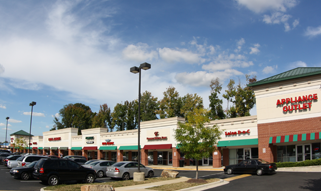 JCR also announces that the shopping center is currently 100% leased with an expansion and 4 new tenants coming on line in 2013. 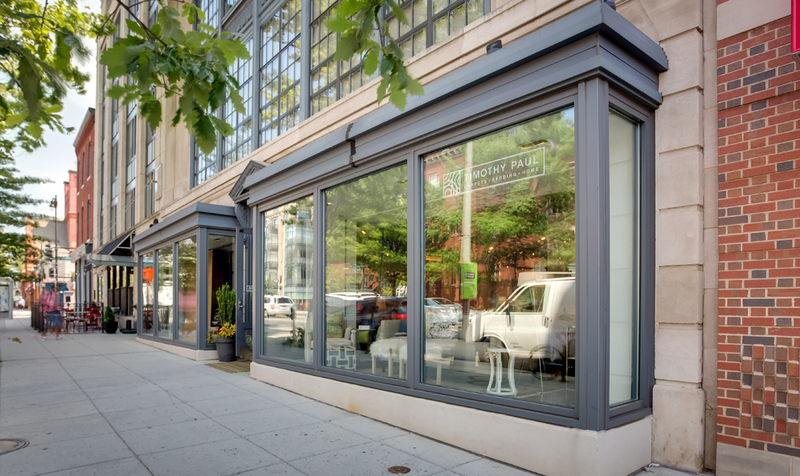 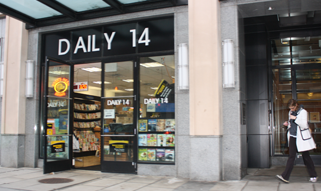 The JCR Companies sells the Alta Retail Condos on 14th Street to an undisclosed buyer for $610 per square foot. 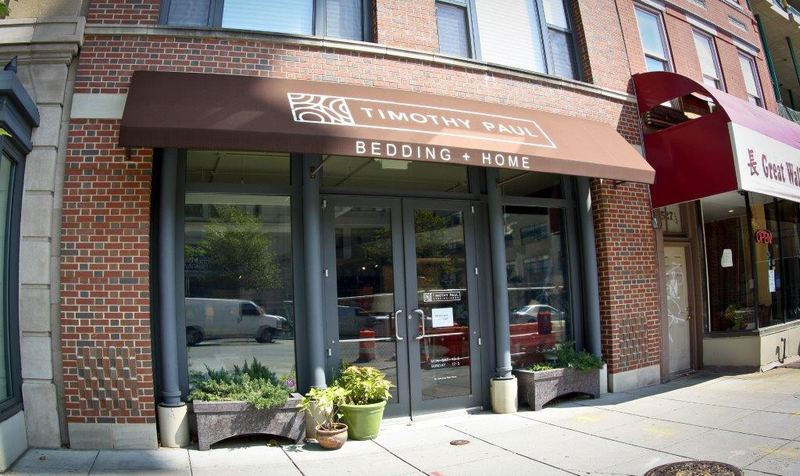 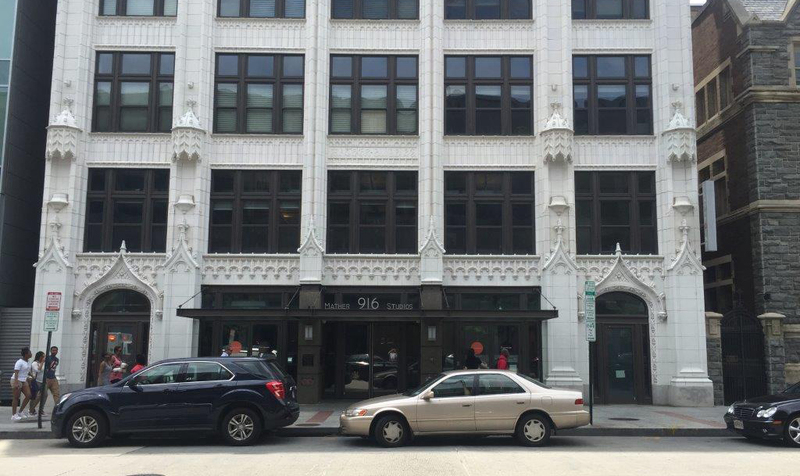 The JCR Companies acquires 1519 Wisconsin Ave in Georgetown for $2.43 million. 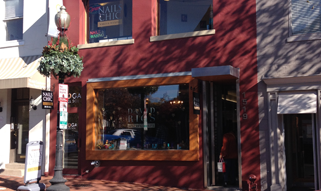 The former Erwin Gomez Salon building was acquired vacant and purchased as an REO property from a local community bank. 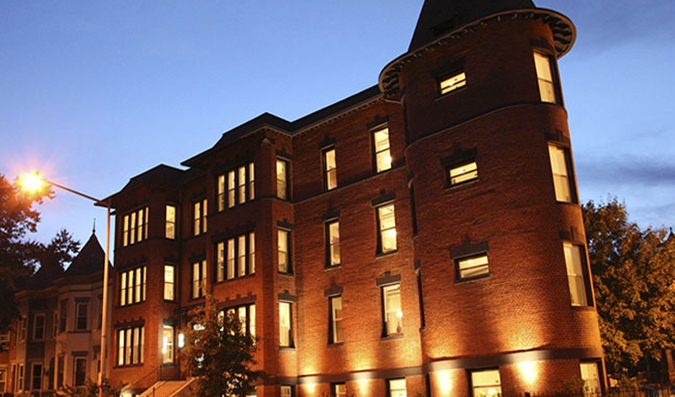 JCR plans to renovate the second floor and re-tenant the property. 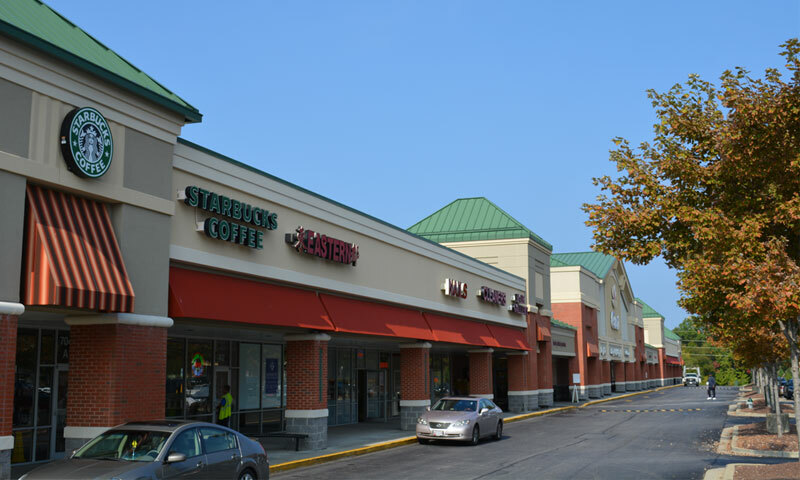 The JCR Companies acquires The Shops at Silver Hill in District Heights, Maryland for $7.35 million.